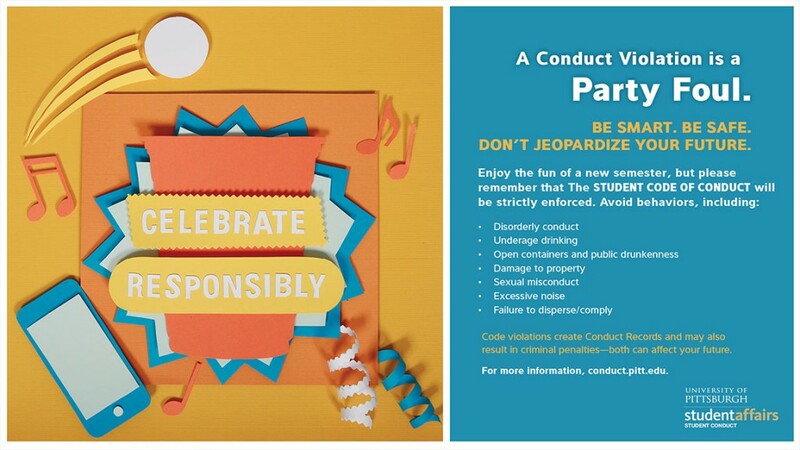 We encourage our students to celebrate the end of another semester—but students should be aware that the Student Code of Conduct will be strictly enforced during any and all celebrations. Failure to follow the Student Code of Conduct may result in suspension, dismissal, fines, and/or community service. Remember: a criminal record could affect future employment opportunities. A conduct violation is never a treat. Be smart. Be safe. Don’t jeopardize your future. Celebrate responsibly. Oakland is one of the most highly populated neighborhoods in the city of Pittsburgh, with a diverse mix of residents—including college students, the elderly, and young families. 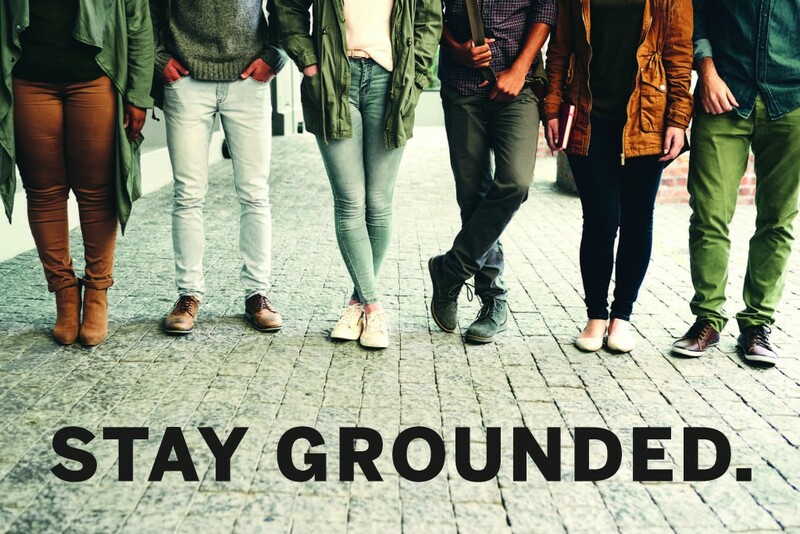 This unique blend of residents, especially in an urban setting, can generate conflicts over a wide range of issues (commonly referred to as Town/Gown issues), not the least of which are off-campus parties. We expect you, as Pitt students, to demonstrate civically responsible behavior at all times, which includes respecting your neighbors while attending or hosting parties. 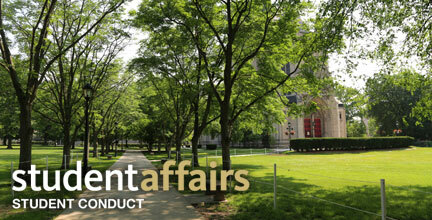 Whether you live on-campus or off-campus, you are expected to live by the common values expressed in the Pitt Promise. In the City of Pittsburgh, it is illegal to be on a rooftop. If you have a rooftop maintenance issue that needs to be addressed, please contact your landlord to have it fixed.